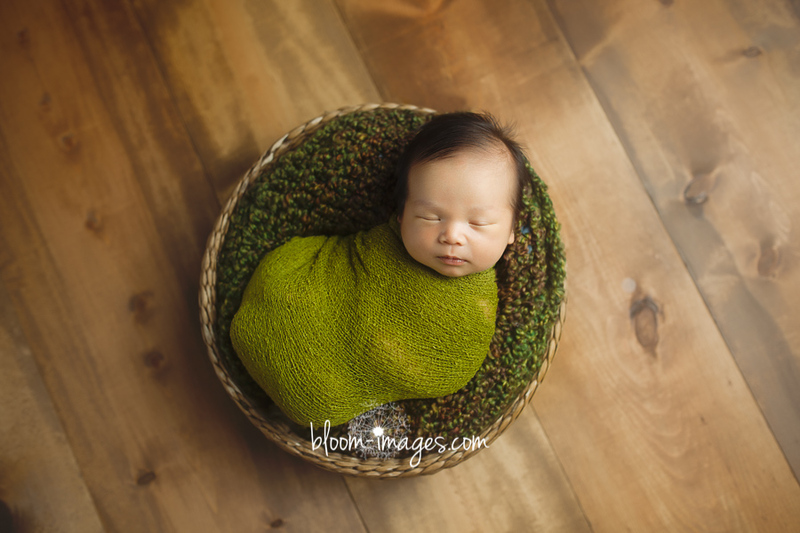 I love how the green basket set up came out – green is not a color client’s choose often, so I surprised myself how great it photographed. 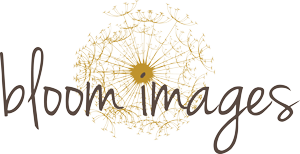 I convert all family images to B&W and offer both color B&W version to clients…. few favorites below. 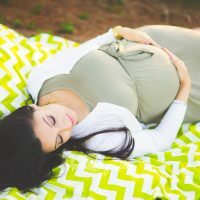 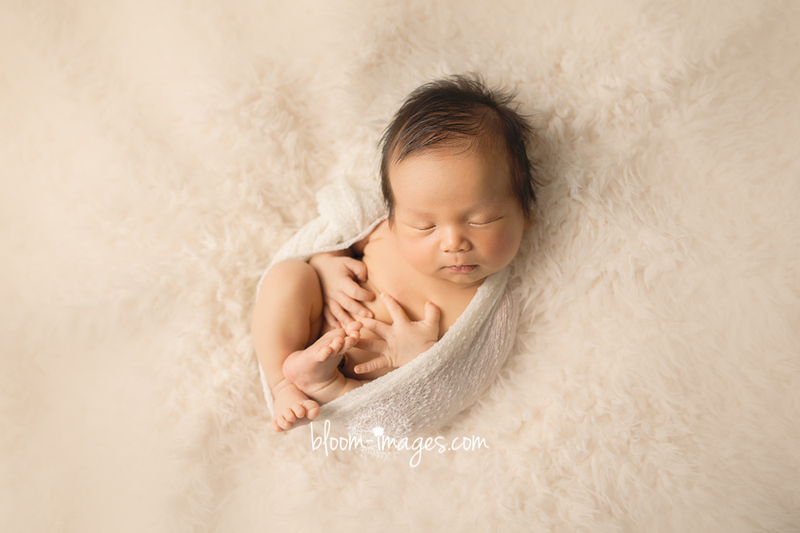 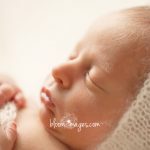 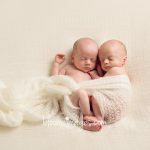 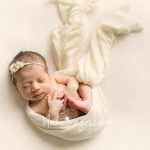 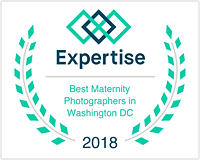 Newborn Photographer Herndon VA – Eight Days New! 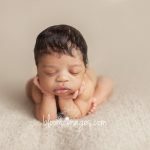 Northern VA Newborn Photographer – Studio Session with baby S.